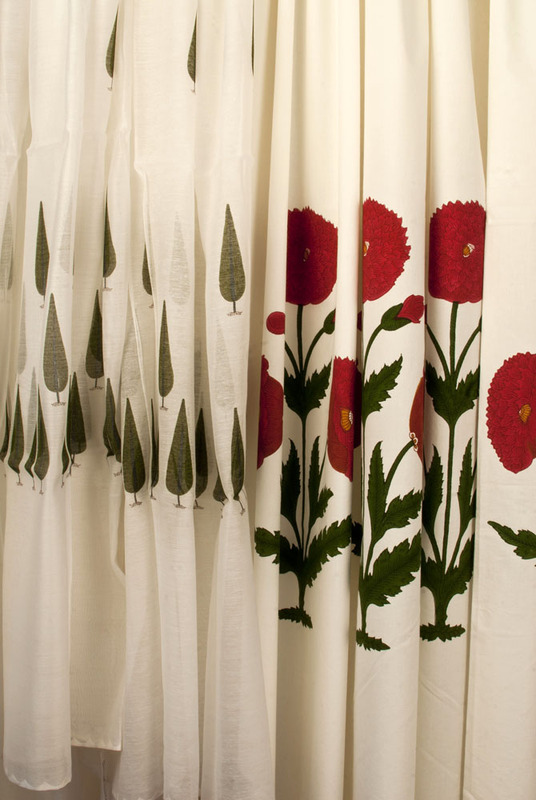 100% hand block printed cotton in various prints & colours. 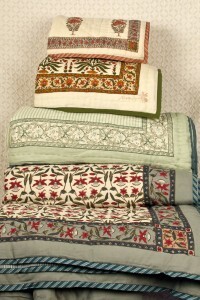 Sizes 45 x 45cm & 90 x 90cm. Supplied without insert. 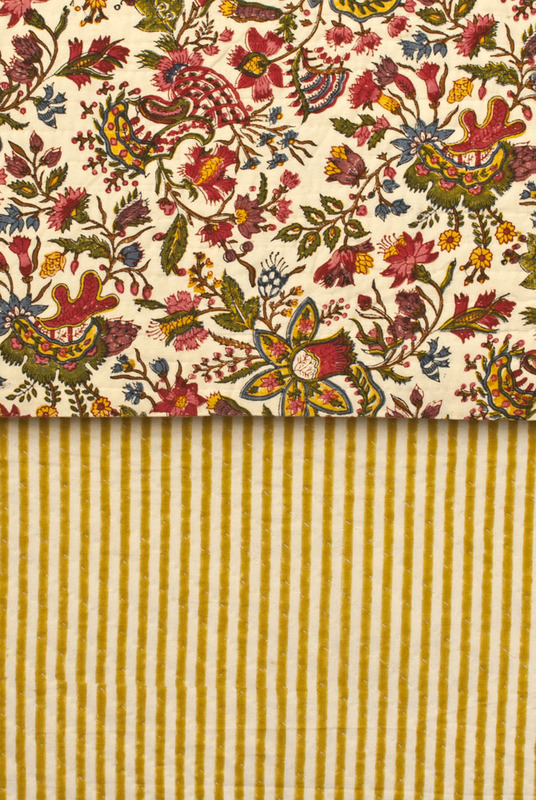 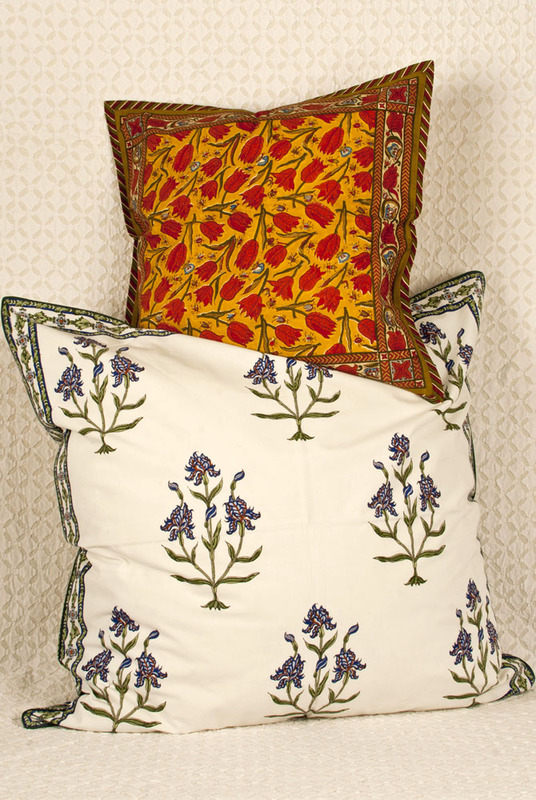 100% hand block printed cotton in various prints, colours and sizes with hand stitched detail. 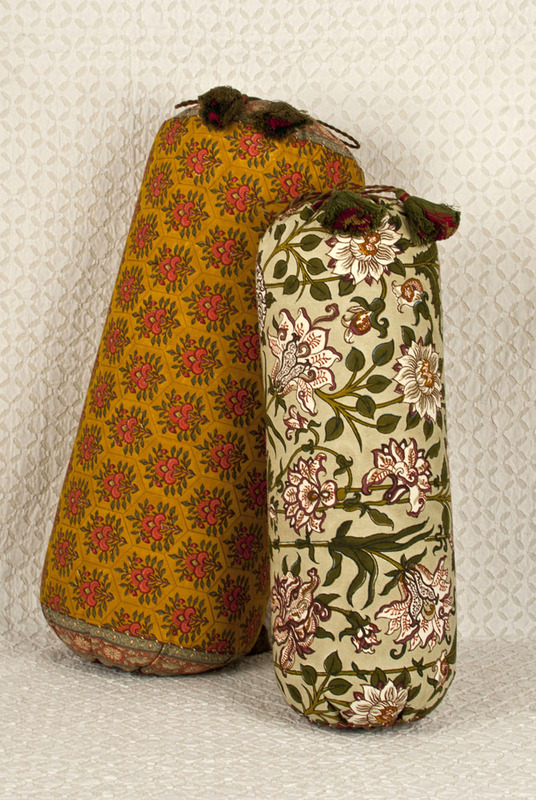 Supplied without insert. 100% hand block printed cotton in various prints, colours and sizes with hand stitched detail. 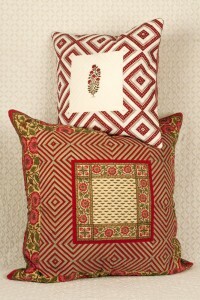 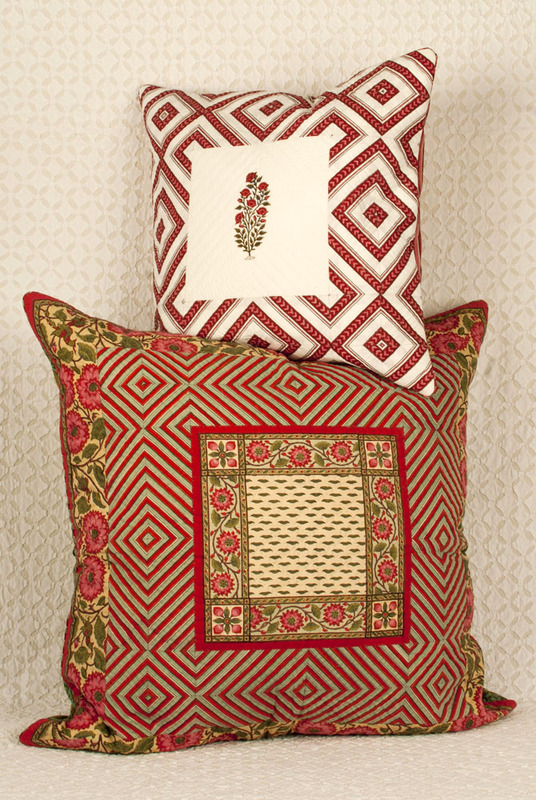 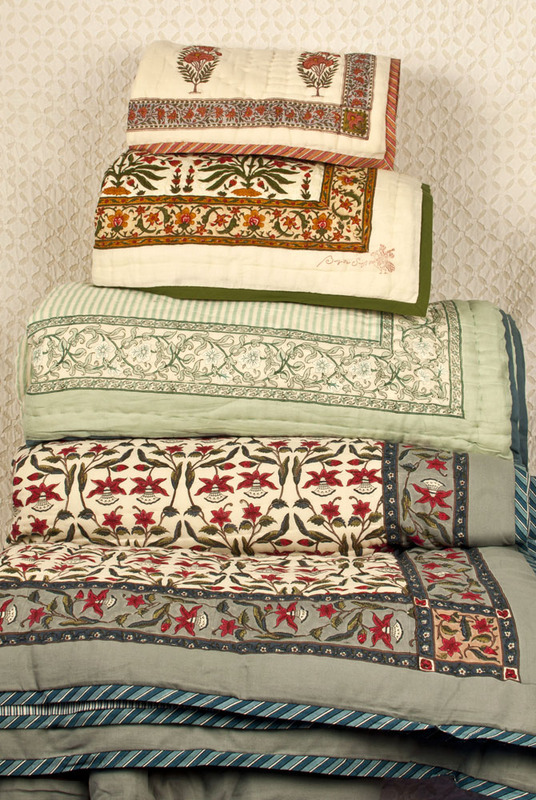 100% hand block printed cotton, crib-sized quilts, piques, sheets or pillow cases in various prints & colours. 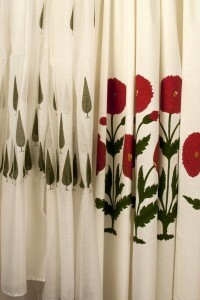 100% hand block printed cotton in various prints & colours. 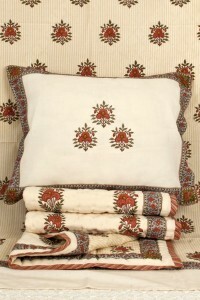 Sizes 60cm or 70cm long. 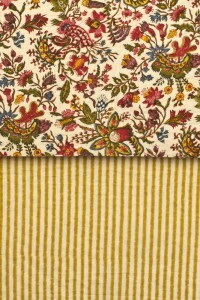 Supplied with insert. 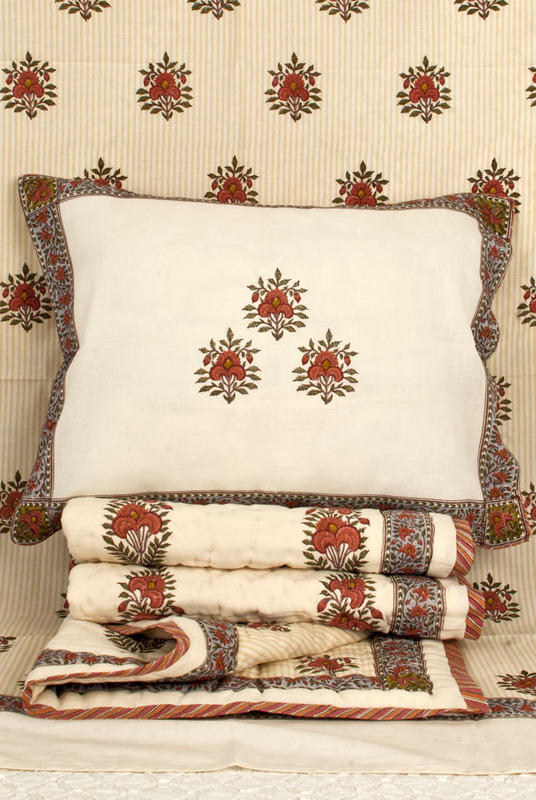 100% hand block printed cotton or chanderi in various prints, colours and sizes. 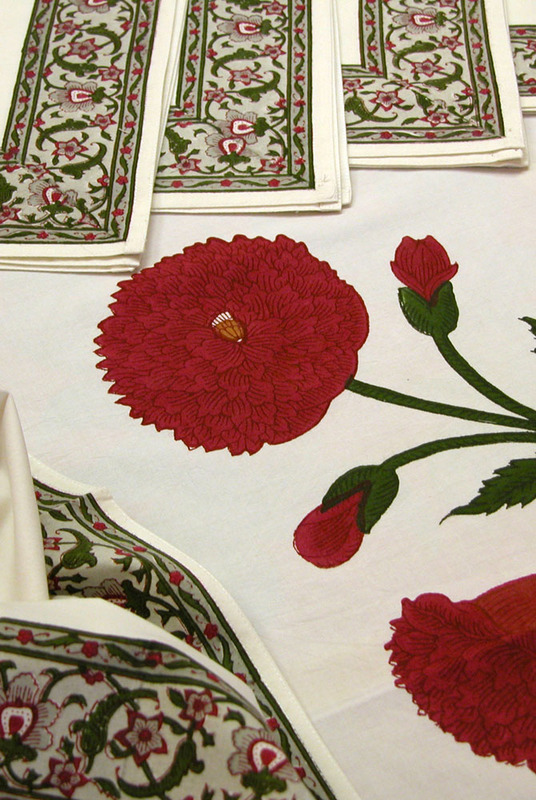 100% hand block printed cotton or chanderi tablecloths, napkins and placemats in various prints, colours and sizes.